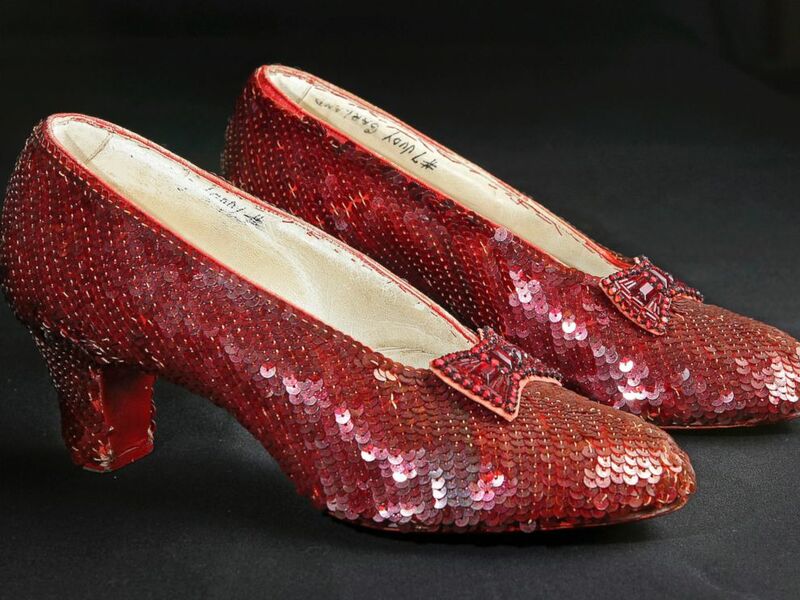 The red sequined heels, one of four pairs worn in the film, were stolen while on loan to the Judy Garland Museum in Grand Rapid, Minn.in 2005. 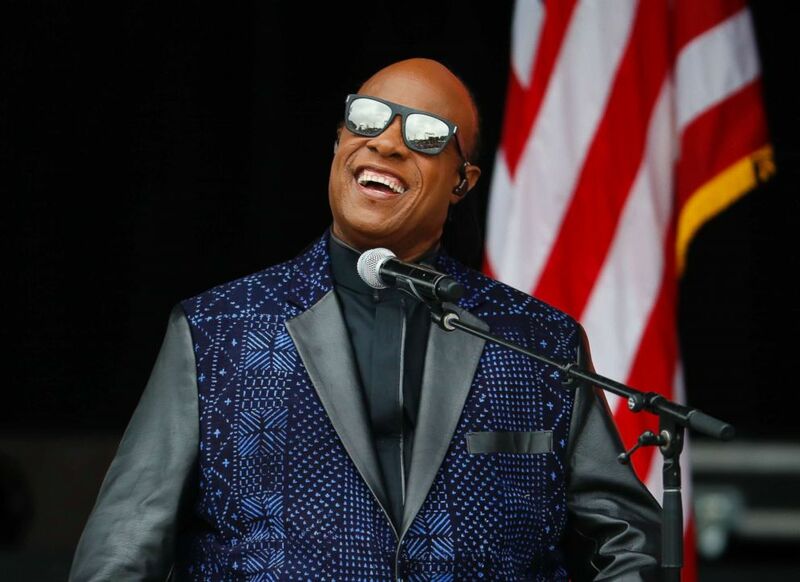 The slippers, known as the "traveling pair", which had been seen by thousands of fans across the country, were stolen in a 2005 heist of the the Judy Garland Museum in Grand Rapids, Minn., and recovered in a July sting operation, according to a statement from the Federal Bureau of Investigation. Now that needle has been found, with the F.B.I. today announcing that the stolen slippers had been located - although there are no details of how they were found, or who might be responsible for the theft. The slippers, known as the "traveling pair", are one of only four known pairs still in existence from the original film. Three other pairs that Garland wore in the movie are held by the Academy of Motion Picture Arts and Sciences, the Smithsonian and a private collector. The Smithsonian said its pair of slippers will be back on public display on October 19. The question is: Who do they return them to? "After all, 'There's no place like home, '" the chief said, echoing one of Dorothy's most famous lines. 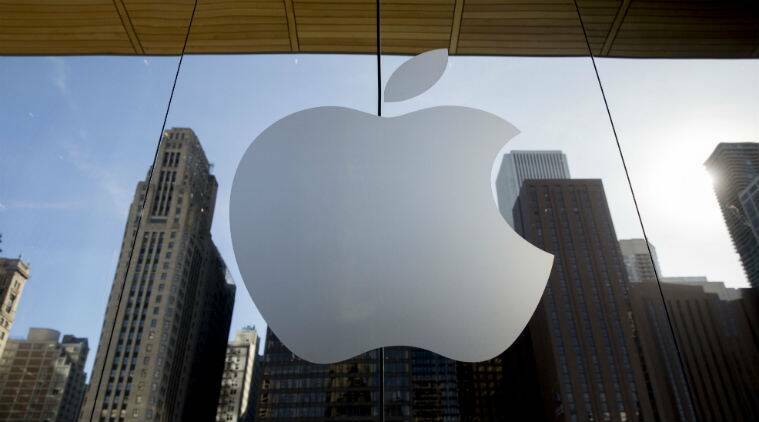 The FBI says they executed several search warrants in Minnesota and Florida and are seeking the public's help in identify everyone connected to the theft and a more recent scheme to defraud the slipper's owner, Markel Corporation. The iconic red ruby slippers get their color from sequins, but the bows of the shoes contain red glass beads. The news that the shoes had been stolen crushed Shaw at the time. Ten years later, the museum worked with the Itasca County Sheriff's Dive Team to address the theory that someone had thrown the slippers in a nearby lake. "When we started this investigation", Myers said, "there were two goals". In a bit of an interesting twist, it turns out the pair housed at the Smithsonian and the recovered pair are actually mismatched twins. Toward the end of the movie, Glinda the Good Witch reveals to Dorothy that her magic slippers can take her back home.